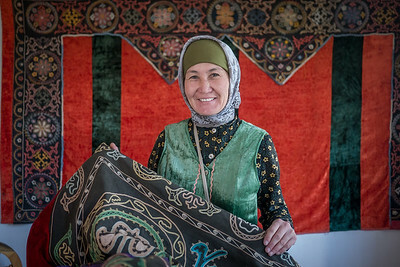 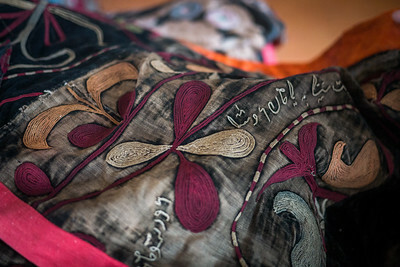 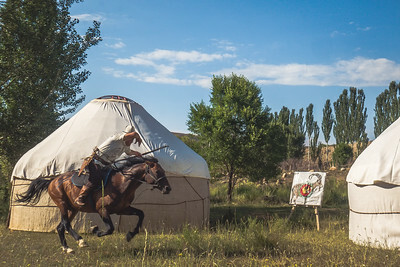 Photos from the ethnocultural activities on the South Shore of Lake Issyk-Kul, in the east of Kyrgyzstan. 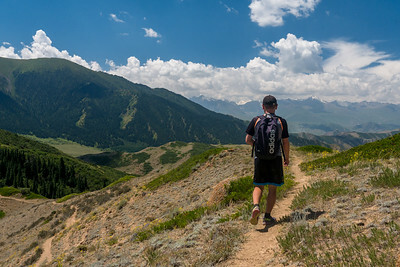 Morning hike to the Shatyly Overlook! 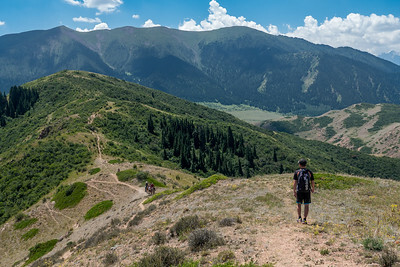 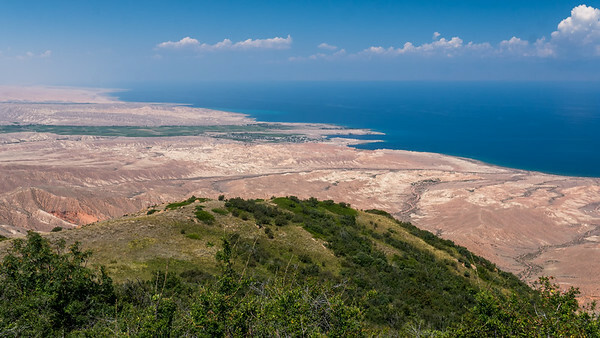 Hiking high for views of the lake in South Shore of Lake Issyk-Kul. 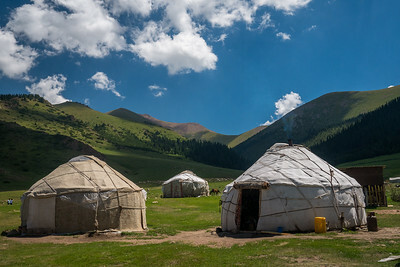 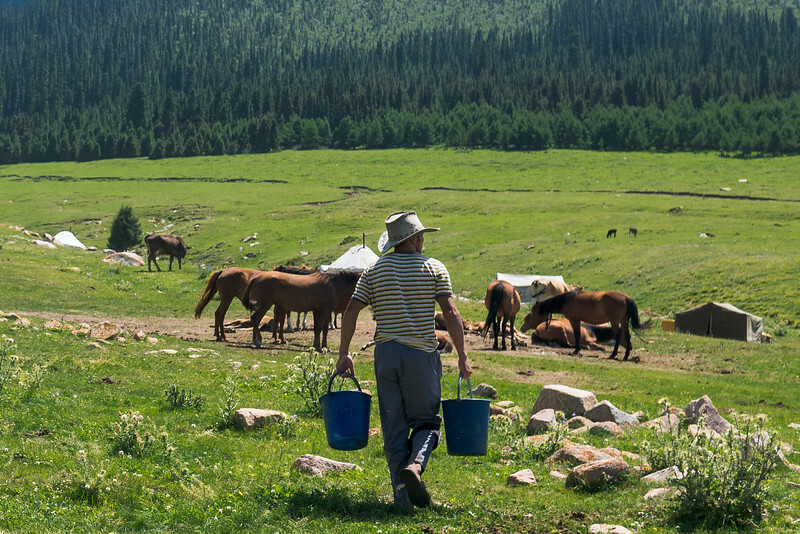 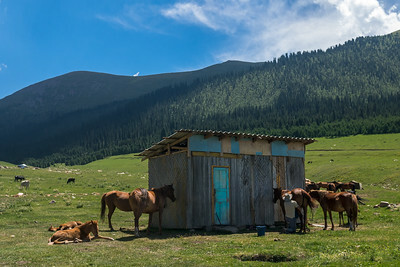 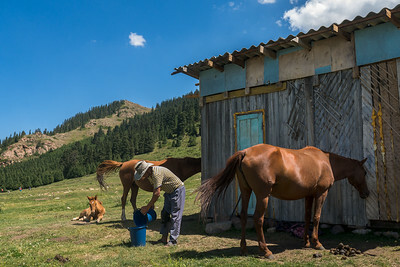 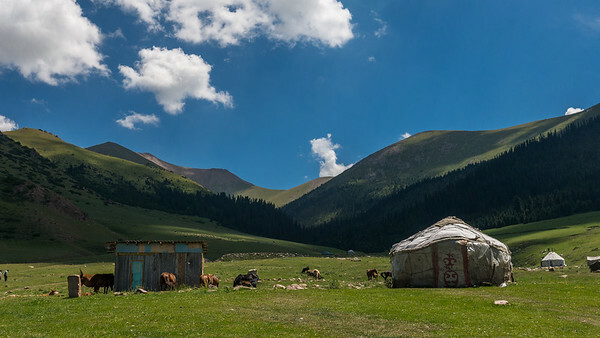 Had a lovely lunch at yurt camp at in a nearby valley in South Shore of Lake Issyk-Kul. 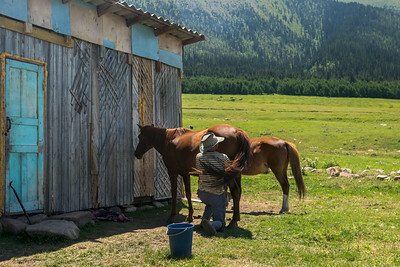 Miking a horse to make kumis! 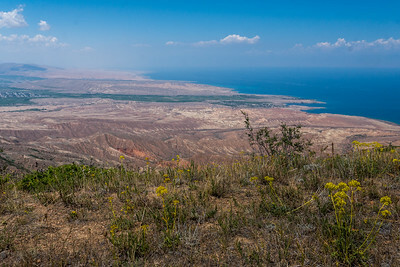 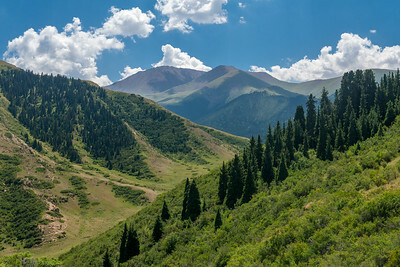 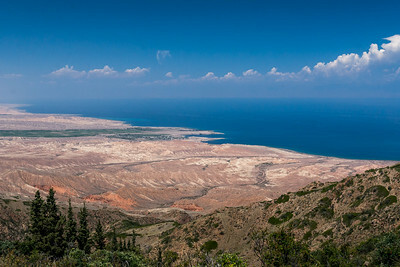 Near the Shatyly Overlook in South Shore of Lake Issyk-Kul. 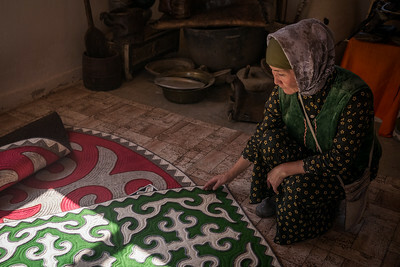 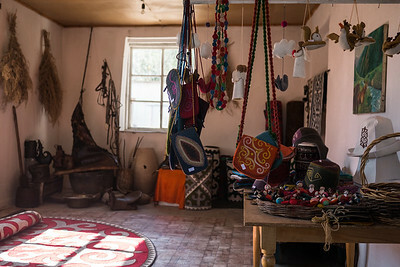 The Golden Thimble, a social enterprise for locally produced handicrafts in Bokonbaevo, the hub city in South Shore of Lake Issyk-Kul. 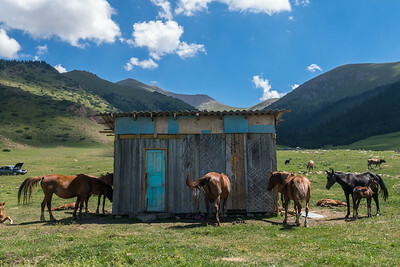 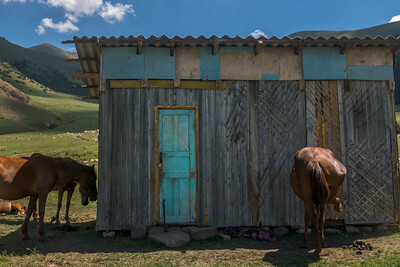 The Golden Thimble social enterprise in Bokonbaevo, the hub city in South Shore of Lake Issyk-Kul. 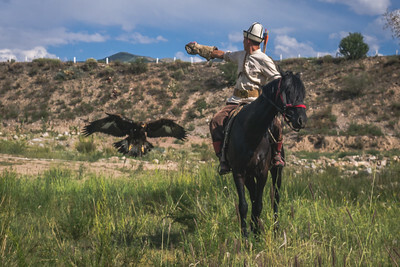 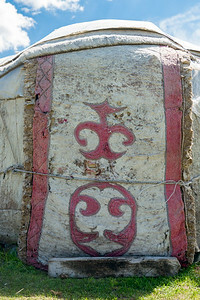 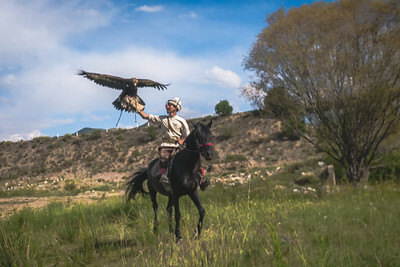 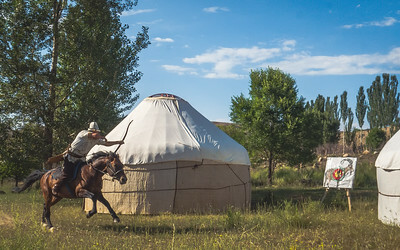 A Salburuun demonstration of eagle hunting, taigan dogs, and archery in South Shore of Lake Issyk-Kul.